Achilles X-Grip is a durable light truck tyre featuring symmetric, non directional pattern. Achilles X-Grip is a durable light truck tyre featuring symmetric, non directional pattern. 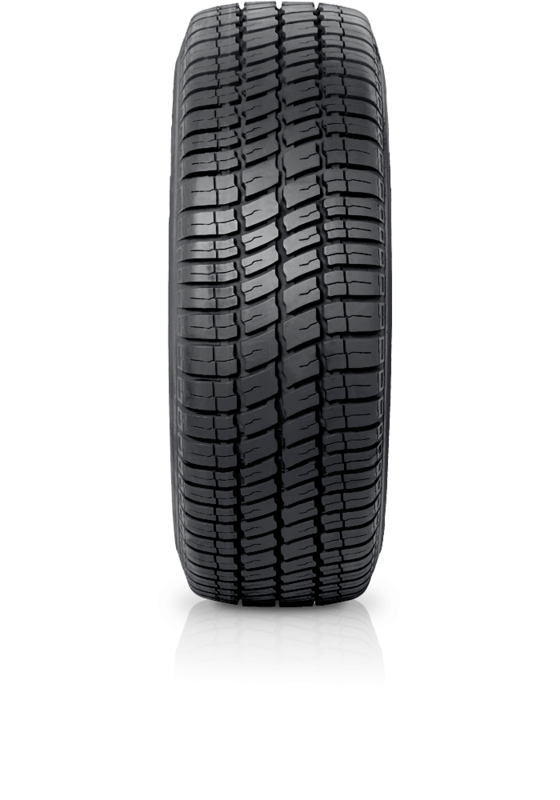 This design enables cross rotation to substantially reduce irregular tyre wear.